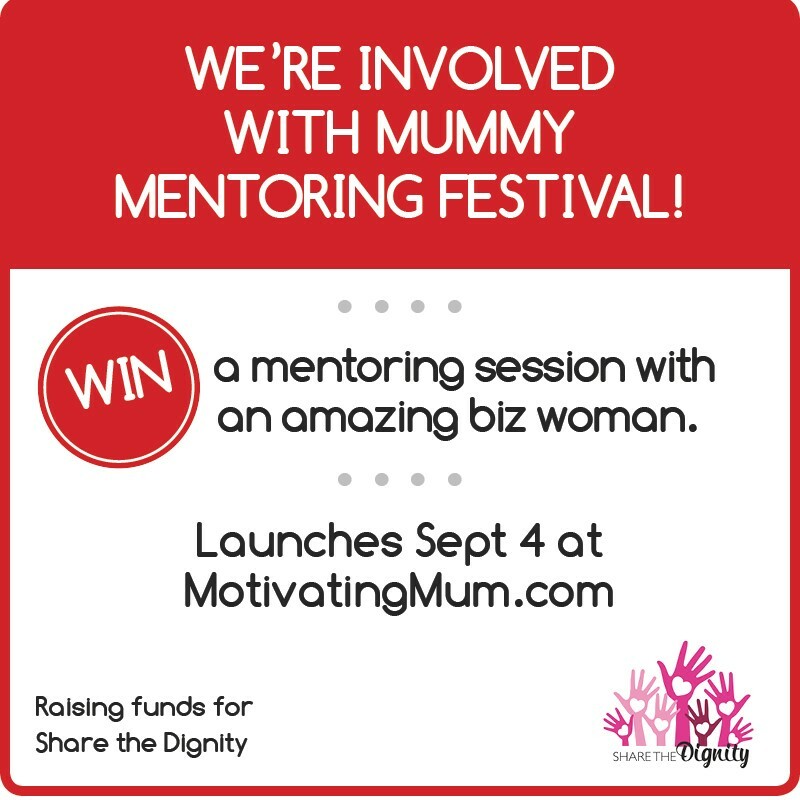 Did you know you can win a 30min mentoring session with some of the most amazing business women in Australia for the price of a cuppa!? Including 3 sessions with me. 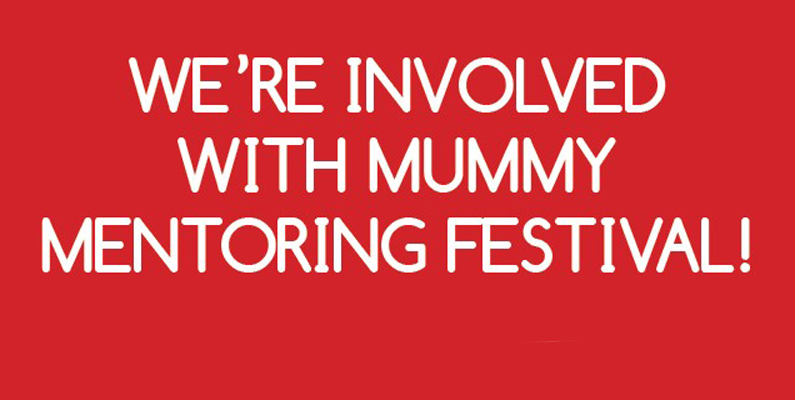 @MotivatingMumOz is currently running Mummy Mentoring Festival, where 23 mentors have donated 45 mentoring sessions, all in the name of raising funds for @sharethedignity. This amazing charity oversees a number of initiatives that give back to Australian women and children in need, with a particular focus on victims of domestic violence.